A violent murder left a Lebanese national dead of injuries she sustained during a fight in her apartment. Police arrested the girl's boyfriend, another Lebanese national, less than 18 hours after he murdered her. Police officials say the woman was discovered dead in her apartment after an argument with her boyfriend Thursday. The woman suffered a fractured nose which caused internal bleeding and eventually led to her death. 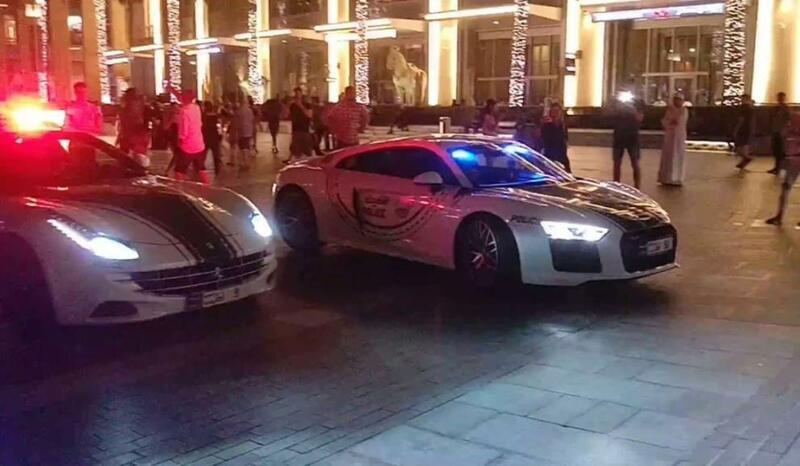 Dubai Police security media director Lieutenant-Colonel Faisal Issa Al Qasim said, "The suspect attempted to clear the scene of the crime and left the apartment for his residence." "One of the victim’s colleagues contacted her after she was absent from work," Qasim added. "The colleague headed to AA’s apartment to find the door open and found all items scattered over the place and her friend dead." Dubai police worked with authorities in another emirate and arrested the woman's boyfriend within 18 hours of the crime being reported. The Lebanese national reportedly confessed to killing his girlfriend but said it happened unintentionally while he was drunk. Lebanon’s ambassador to the UAE, Chehab Nabih Dandan, issued a statement in an interview with Lebanon’s Al Jadeed TV station saying "the embassy is closely following up the case and there is considerable cooperation with Dubai Police, as usual." The Lebanese ambassador added that the woman's body will be transported back to Lebanon once the Dubai investigation is concluded. The Emirates don't mess around. It is one of the safest happiest places in the world. When something awful happens. Especially in the Year of Zayed then it is dealt with rapidly. I hope that he will receive a fair trial then a speedy execution.